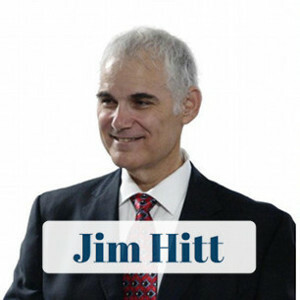 Jim Hitt, CEO of American IRA, will be presenting “The Magic of a House” at this month’s Atlanta South Meeting. Jim is the Chief Executive Officer of American IRA and he has been committed to all aspects of investing for more than 30 years, using Self-Directed IRAs for his own investments since 1982. 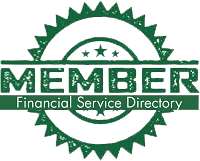 Jim’s forte is the financing and acquisition of real estate, private offerings, mortgage lending, business’s, joint ventures, partnerships and limited liability companies using creative techniques. Cost: $15 cover charge for everyone who attends which includes a light meal.